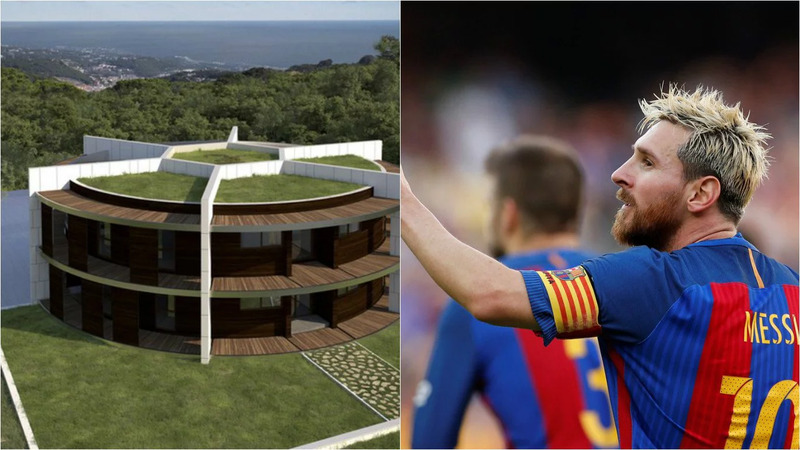 With help of architect Luis Garrido, Lionel Messi designed a soccer ball house called the One- Zero Eco House in which he currently lives. 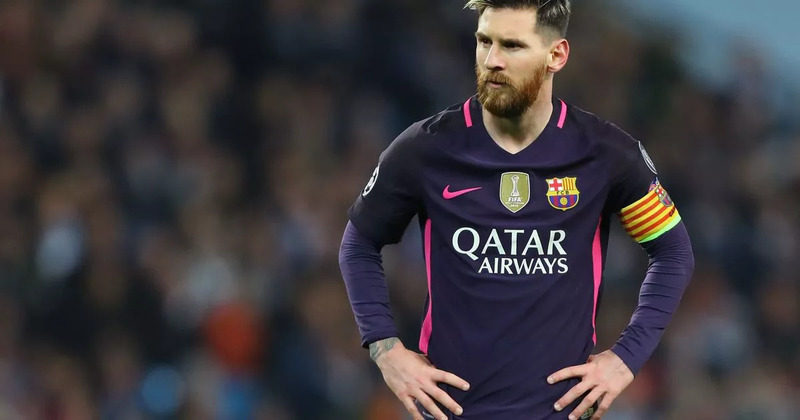 According to reports, the cost of designing and building the house is estimated to be a whopping 7 million euros, but for a player whose net worth is 230 million euros, that should not be much of a problem. 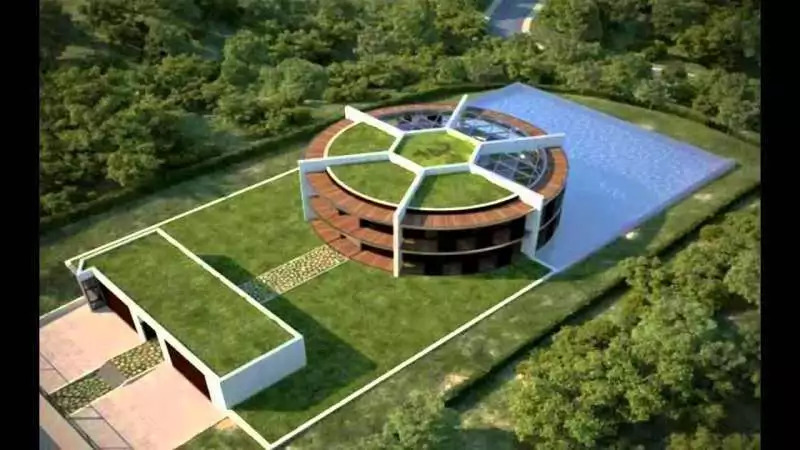 Messi’s house which is located 22 miles outside Barcelona in the Castelldefels area. Its is bulit on a plot shaped like a football field. The white bricks resemble the layers of the football. 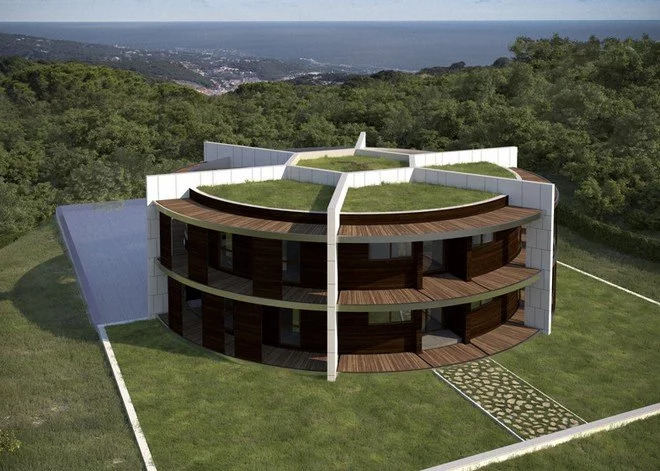 From the top, the house looks like a pitch of two halves. The plot is approximately 35km in size and is divided into 2 halves exactly like a football pitch. One-half contains the oversized swimming pool while the other boasts the plush lawn with the soccer ball-shaped house bang in the middle. The left half containing the entrance, when viewed from above, looks like the number 1 and when viewed together with the central main house spells out his jersey number 10.